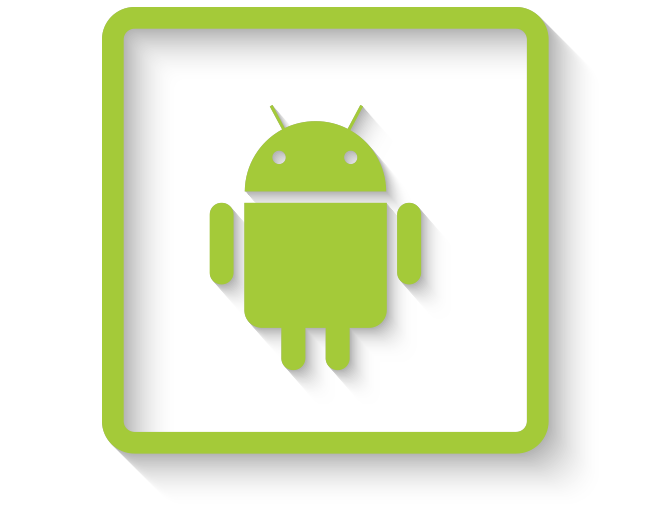 Bridge Global is an eminent provider of Android app development services to its global clientele. Our offshore tech team develops impressive native app solutions to realize all your business needs. We help you create compelling business presence through customized, cost-efficient, highly-responsive, greatly-functional and innovative Android apps. 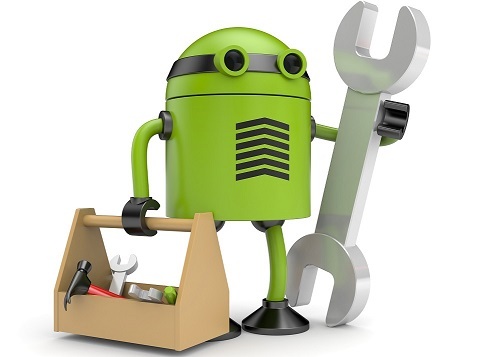 Our team of proficient app developers passionately seeks new programming knowledge to stay up to date with the latest android version and technologies. 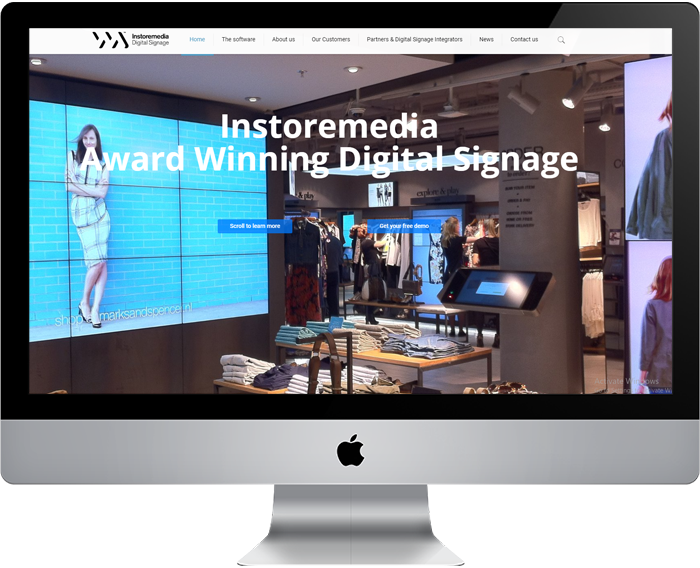 We brilliantly turn any fabulous idea into a tangible asset. 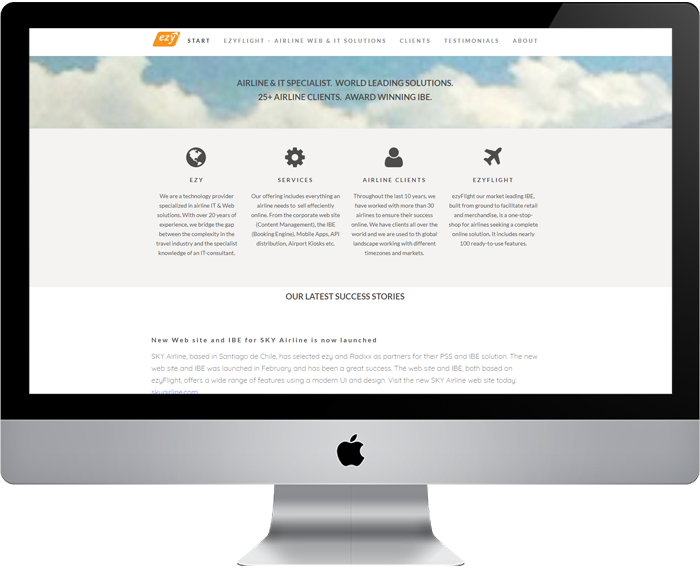 We smartly compliment your project requirement and handle future implementation challenges. Disciplined use of Scrum management and Agile development practices gives an additional edge to our Android application development services. Strong collaboration between cross-functional and self-organising teams ensure constant stream of solutions. 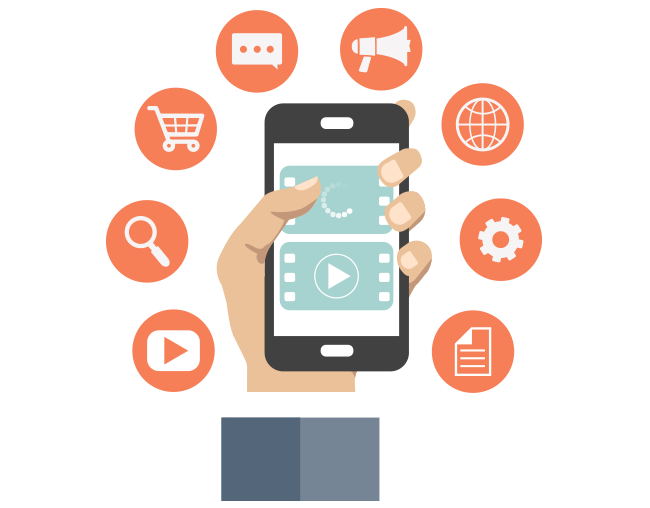 Client involvement throughout all phases of app development, frequent reviews and constant evaluation make our apps highly adaptable even after release. Firebase: A fully managed platform for building iOS, Android, and web apps that provides automatic data synchronization, authentication services, messaging, file storage, analytics, and more. Implementing your mobility transformation is a breeze with our efficient and super-talented team of Android app developers.